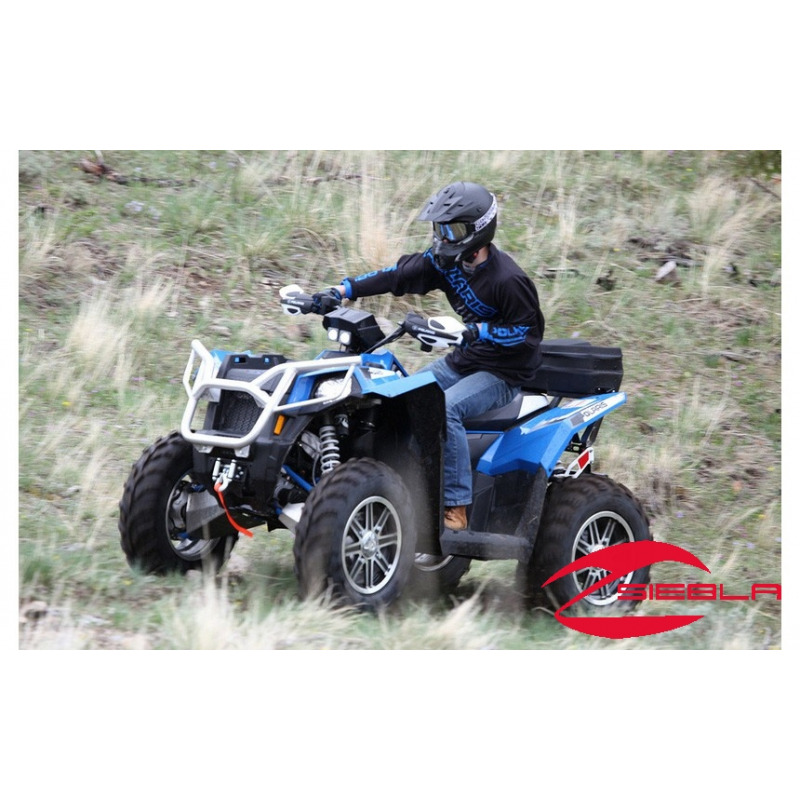 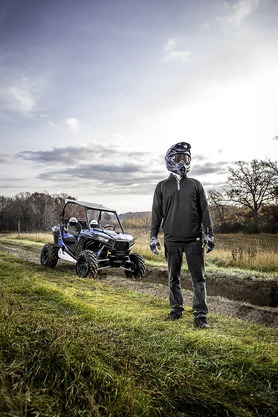 Adding a winch lets you take versatile pulling power with you wherever you ride. 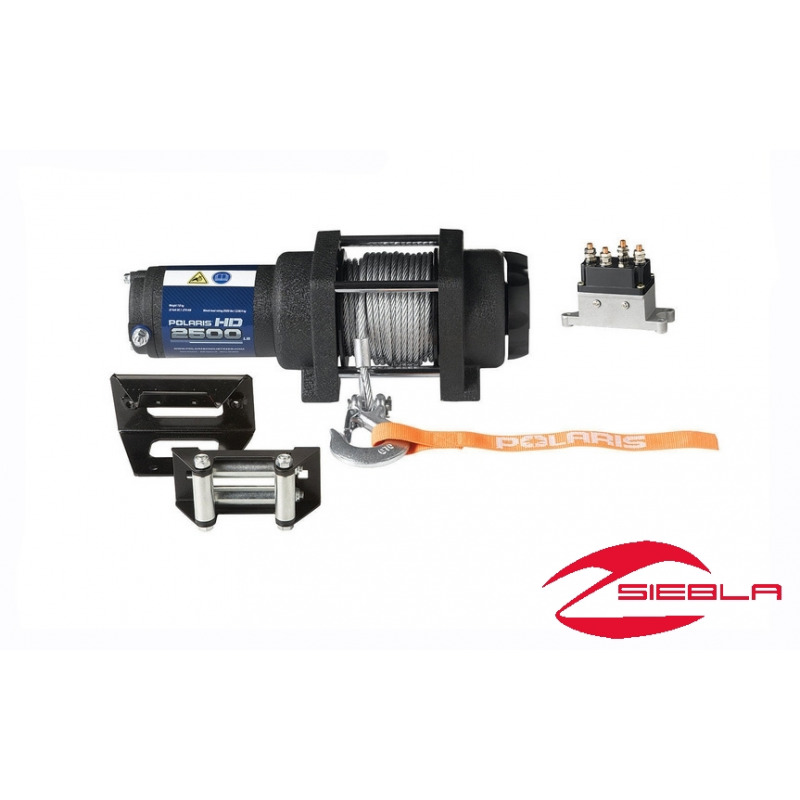 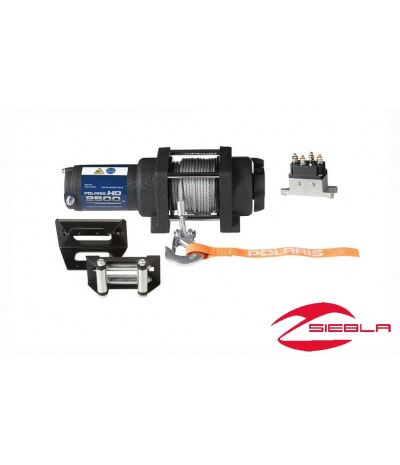 This strong, High Duty winch provides a 2,500-lb. 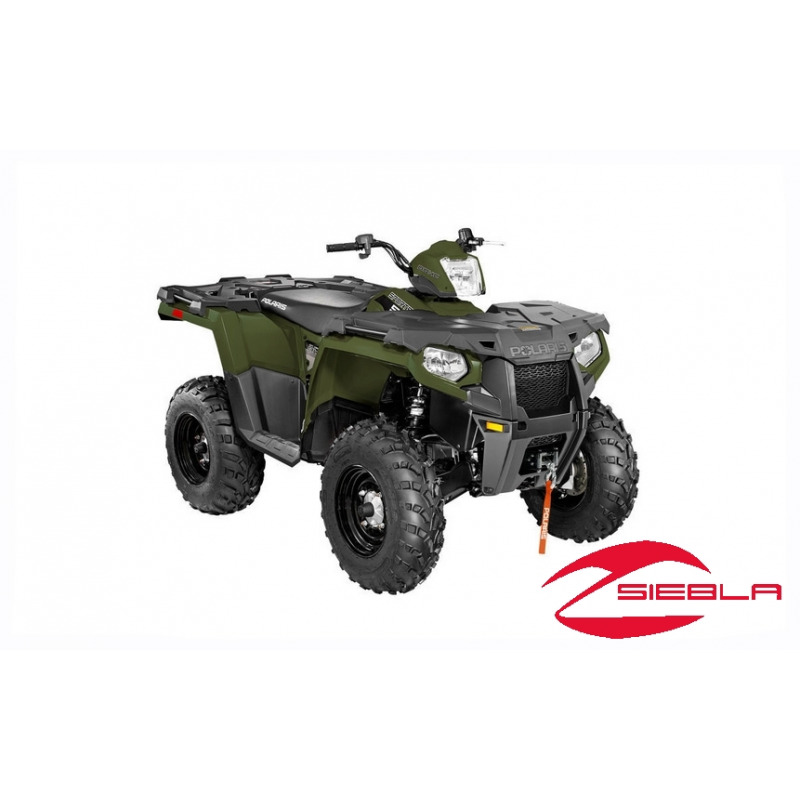 (1,134 kg) rated pull that is useful for work, hunting and getting friends’ vehicles unstuck.